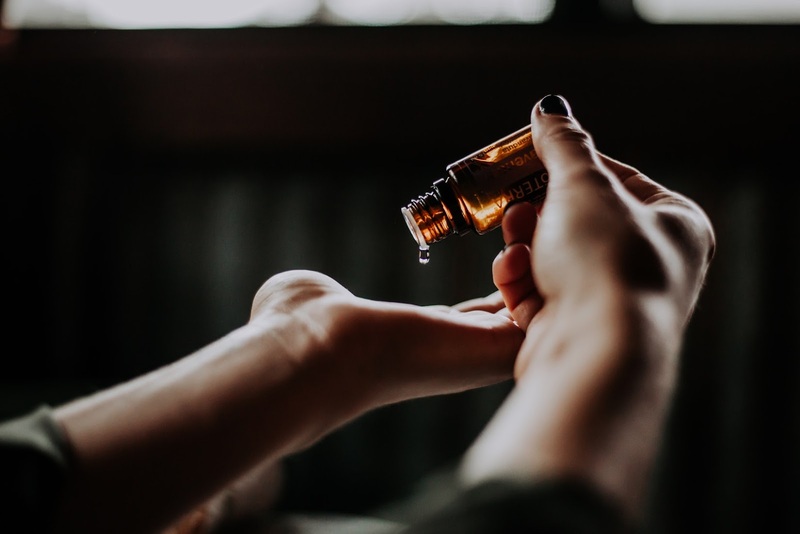 From Canada and the United States to Asia and South American countries, more and more people are looking to transition from harsh chemicals to natural alternatives. Switching from a chemical-laden shampoo to a natural brand is easy as pie thanks to nourishing all-natural ingredients. These organic ingredients don't just make your hair look better; they are also good for the earth. You can opt for some of the best organic shampoos on the market or whip up your own blend at home using these tips. Here, we'll show you which ingredients are best for natural shampoos and show you why you should make the switch today. Shampoo is a hair care product designed to remove oils and dirt from hair. It's typically made by combing a surfactant such as sulfates with a co-surfactants such as betaine. These two ingredients provide a rich lather and help to remove dirt and oil by lowering surface tension on hair strands. There are thousands of shampoo & conditioner brands including Paul Mitchell, Herbal Essences, Nexxus, Living Proof, Tresemme, Cantu, and OGX. Shampoos come in large bottles or travel size amounts so you can easily take your favorite products on the road. There are many different specialty shampoos designed for different hair types and hair goals. There are color-treated hair shampoos formulated for color protection and to maximize shine. Dry shampoo helps minimize product build-up while minimizing the need for daily washes. Leave-in moisturizing shampoo helps improve the look of damaged hair while minimizing split ends. Some shampoos are designed to treat health conditions including dandruff, sensitive skin, and hair loss. Dandruff shampoo is specially formulated to help with skin care and scalp issues caused by bacteria and fungi. These shampoos can soothe an itchy scalp and even eliminate the bacteria that cause discomfort in the first place. Other shampoos are designed to stand up to the test of beauty routines. These shampoos offer heat protection that prevents damage during the hair styling process. They protect hair color and hair structure from damage caused by curling irons, hair straighteners, and other styling products. In recent years, there has been a shift within the hair care industry to focus on natural or organic products. Many traditional shampoos contain surfactants that can cause hair damage with prolonged use. The sulfates that help remove dirt and oil also remove healthy oils and can increase hair breakage. Most natural shampoos are free from sulfates, parabens, and artificial fragrances that can cause hair damage. Sulfate-free shampoos offer a healthier way to cleanse hair without damage. Natural shampoos use essential oils to add fragrance without causing skin irritation. Organic shampoos are free from harmful chemicals that may cause allergies and skin rash in sensitive individuals. Natural shampoo companies also tend to have a stronger focus on protecting the environment. 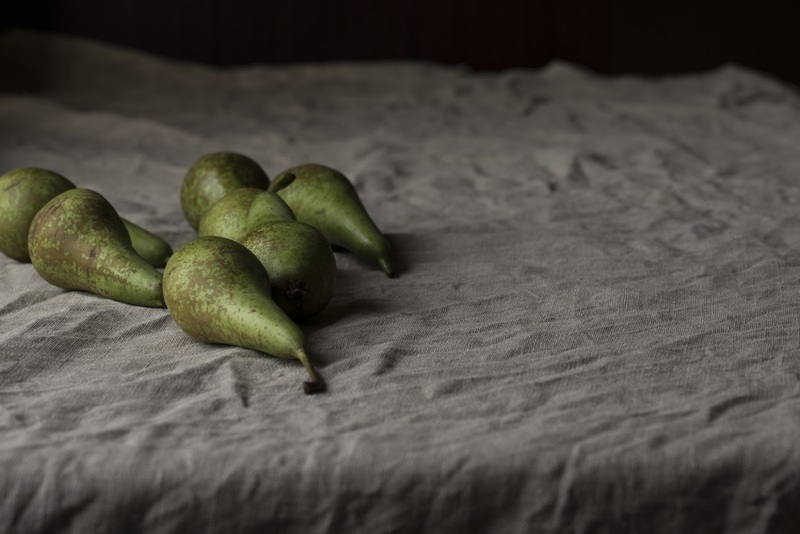 Their products are packaged in materials that are biodegradable or recyclable. Some shampoos, such as shampoo bars, get rid of the packaging entirely. Now that you know why going natural is a good choice, we'll show you how to make your own homemade shampoos. When it comes to body care, coconut oil is king. This oil is prevalent in body wash, body lotion, and hair cleansing products. Coconut oil contains high amounts of medium chain fatty acids that are powerful antimicrobial and antibacterial agents. Coconut oil also penetrates the hair shaft more effectively than other oils. This helps to add moisture and makes coconut oil a staple of moisture shampoo. This oil can also be heated by itself to create a nourishing hair treatment. Just pop it in the microwave for 5 to 10 seconds. Apply liberally to hair and cover with a warm towel for 15 minutes. Rinse with a natural shampoo. Coconut oil works best on people with fine to medium hair. People with coarser hair should opt for coconut milk instead. Avocado oil is rich in vitamins E and B. Vitamin B has been shown to promote hair growth while vitamin E helps to strengthen hair strands. Avocado oil also contains high concentrations of monounsaturated fat, which helps make hair shinier and more lustrous. Olive oil is a great homemade shampoo ingredient thanks to its nourishing and cleansing powers. Olive oil helps to remove oil buildup on hair strands and promotes healthier hair growth. This oil is chock full of vitamin A and E, which protect keratin in hair from damage. Olive oil works wonders for people who suffer from dandruff. Dandruff is characterized by flaky, dry skin that sheds easily. Many people with dandruff also lose hair and are plagued by intense itching. Bacteria, fungi, and harsh weather conditions can cause dandruff. Olive oil works to soothe skin while lemon juice helps to loosen dandruff. Combine two tablespoons each of lemon juice and olive oil. Massage into scalp and leave on for 20 minutes before rinsing with warm water. If you live in a sunny place like California, be careful going into the sun after putting lemon in your hair. The lemon is photo reactive and can lighten hair strands. That's great if you have blond hair you want to make lighter, not so great if your hair is darker. Essential oils are great homemade shampoo ingredients. In natural shampoos, these oils typically replace harmful artificial fragrances. 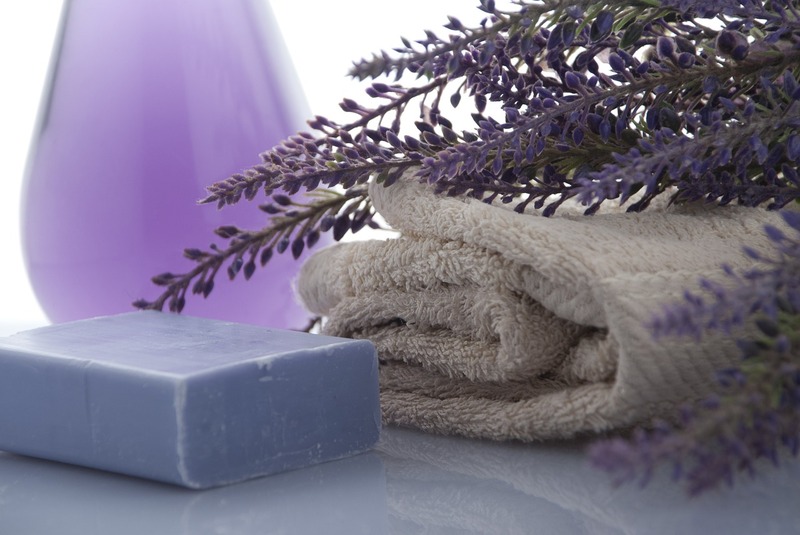 The most common essential oils in homemade shampoo include tea tree oil, lavender oil, and peppermint oil. 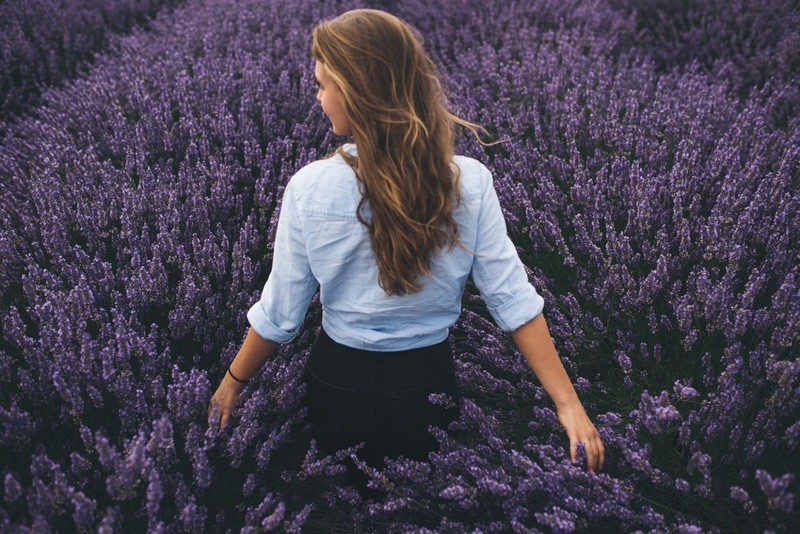 Tea tree oil helps naturally cleanse oil buildup from hair while lavender oil is naturally calming and soothing. Peppermint oil offers an invigorating fragrance and tingling sensation that makes your hair feel refreshed. Essential oils also contain powerful antibacterial properties that help to clean hair. Honey is a revered natural ingredient that has been used in traditional medicine for centuries. Honey is packed with vitamins and minerals including magnesium and potassium. It also boasts antiseptic and antibacterial qualities that help to prevent or treat infection. 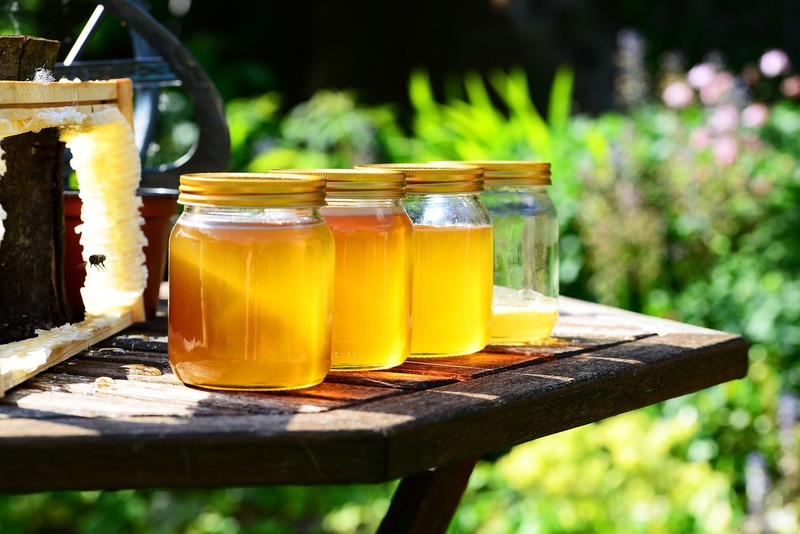 Honey has a naturally acidic pH that helps to prevent the spread of bacteria. Honey is a great addition to homemade shampoo thanks to its antibacterial properties. The honey helps to remove bacteria while nourishing strands and preventing damage. Honey is also common in baby shampoos and wavy hair shampoos thanks to its gentle nature. Egg yolks are beloved by bodybuilders and other health enthusiasts thanks to their chemical composition. Egg yolks contain significant amounts of protein, vitamins, and fatty acids that are great for hair. Vitamin A stimulates the production of sebum, which helps prevent dry scalp. Vitamin D improves shine and smoothe hair while vitamin E prevents damage caused by harsh UV rays. Egg yolks also contain fatty proteins such as lecithin and biotin that prevent breakage and smooth frizz. Apple cider vinegar is notoriously acidic. This acidity helps to prevent the growth of bacteria on the scalp, defending against bacteria-caused dandruff. Apple cider vinegar is also a powerful cleanser, making it the perfect ingredient for homemade shampoo. Vinegar also helps to detangle hair and makes it easier to comb and manage. If you really can't imagine using a homemade shampoo, castile soap is the answer you've been searching for. Castile soap is made exclusively of vegetable oils. 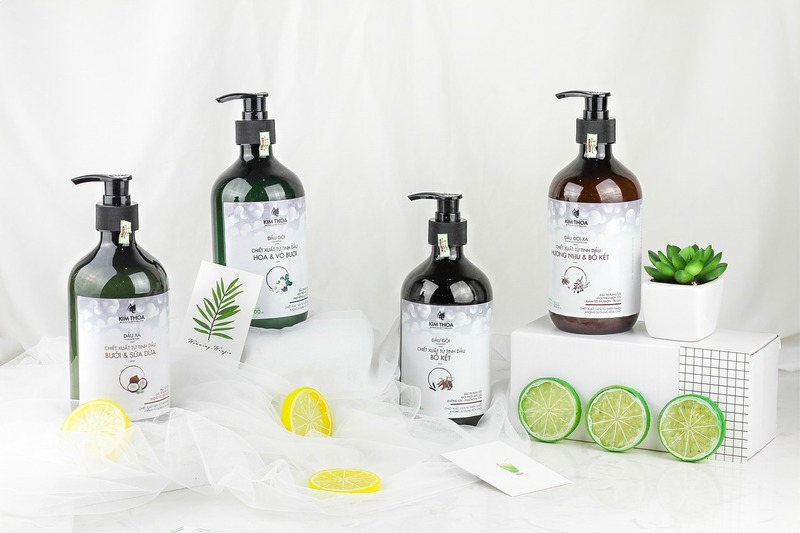 Traditionally, castile soap was made of olive oil, but popular blends today such as Dr. Bronner's use a blend of vegetable oils such as coconut oil or jojoba oil. This all-natural soap gently removes dirt and product build-up from hair for healthier, shinier locks. Castile soap has a natural pH around 8.9. When combined with a strong acid like vinegar, the cleaning power of both ingredients is minimized. When making homemade shampoo, choose between castile soap or apple cider vinegar for the best results. 1. Combine all ingredients in an old shampoo bottle or pump-action bottle. 2. Shake well before each use. Apply a quarter-sized amount to hair and lather well. Leave on for 1 to 2 minutes before rinsing. 3. Store for up to one week before replacing. Making shampoo at home doesn't have to be hard. By combining a few staple ingredients, you can fight dandruff and protect hair from damage caused by chemicals and the environment. With homemade natural shampoo, you don’t have to worry about harming your health and can rest easy knowing your hair will smell great and look clean. Get started today and experiment with these all natural homemade shampoo ingredients.